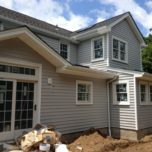 At Trade Mark Design & Build, we are dedicated to providing a range of high-quality New Jersey Home Remodeling services. 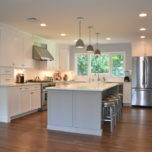 We can complete your entire home remodeling projects. 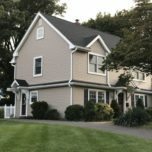 Whether you would like a current room updated with a new design or would like a completely new addition, our New Jersey remodeling specialists can complete the project. 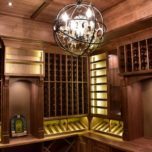 We also handle specialty projects, such as wine rooms, custom home bars, and libraries. 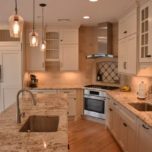 Home remodeling should include as little stress as possible. Our variety of services and simple design process were created to benefit our clients. 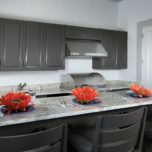 That is the reason our company is known for making New Jersey "Home Remodeling-Simplified". 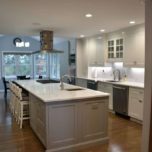 We are dedicated to providing a range of high-quality ​kitchen design and remodeling services.​ ​​Whether you would like a current room updated with a new design or would like a completely new addition, our ​kitchen ​remodeling specialists can complete the project. 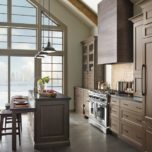 Nothing evokes a feeling of home quite like having the perfect space in which to entertain, and with an exquisitely-crafted custom home bar as the centerpiece of your next party or gathering, you'll be certain to feel like the most accomplished host or hostess in the city. 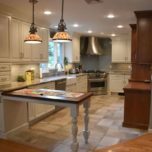 Whether you would simply like to renovate and update your bathroom or remodel it with an entirely new look, our specialists can create a design that is perfect for any home. We can provide all of the services one needs to redesign a bathroom.